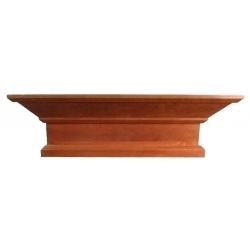 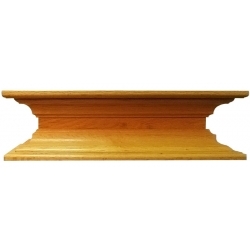 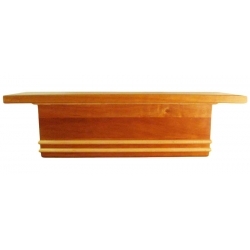 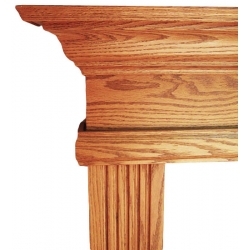 Our builder-grade line of economical mantles feature designs that are more similar to what a home-builder might provide  simple, time-honored designs built from a combination of hardwood and plywood with limited flexibility. 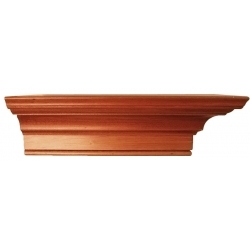 We offer three standard mantle designs that stand-alone (no returns) and four complete surround designs (mantle with returns attached). 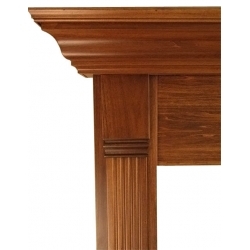 Our furniture-grade line of high-quality mantles are more flexible than our Builder line and feature more complex designs. 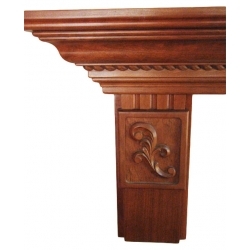 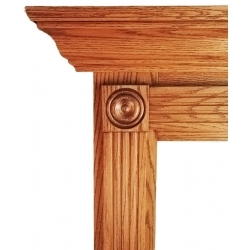 Built primarily from solid hardwood these designs feature more complex moldings with greater architectural detail. 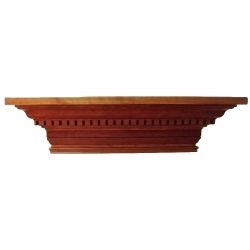 We offer seven mantle designs, each of which can stand-alone (no returns) or be made with returns as a complete surround. 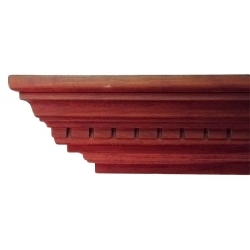 The returns in this line are usually made as separate pieces to allow them to be trimmed and scribed and fitted more precisely. 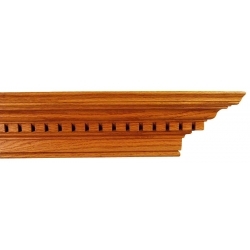 Please see our "What we need so we can help" section so that we can better assist you when selecting your new mantle.